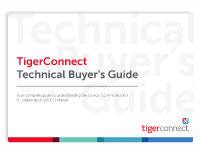 See how Clinical Communication & Collaboration solutions, like TigerConnect, close the gaps in EHR functionality and deliver true ROI in this infographic. A clinical communication & collaboration solution can unlock the value of your EHR. Learn how to improve EHR functionality by downloading the infographic. In this infographic, learn how a secure communication solution can speed discharge response times for better patient outcomes. In this infographic, learn how a patient experiencing a cardiac event can receive faster treatment using a healthcare communication app like TigerConnect. In this infographic, learn how a patient injured in a motor vehicle accident can receive faster treatment using TigerConnect, an app for healthcare professionals. 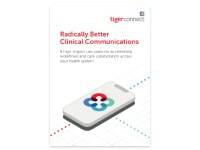 In this infographic, learn how clinical communication plays a crucial role in stroke assessment, care coordination, and treatment using TigerConnect, a HIPAA-compliant app for healthcare professionals. Sepsis is the leading cause of death in U.S. hospitals today. 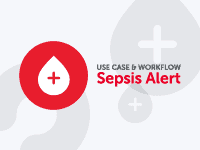 Learn how a secure communication solution can speed sepsis response times for better patient outcomes. Learn the 11 Ways Nurses Can Get an Hour Back in Their Day with TigerConnect, including ways to improve workflows, and improve care team communication. 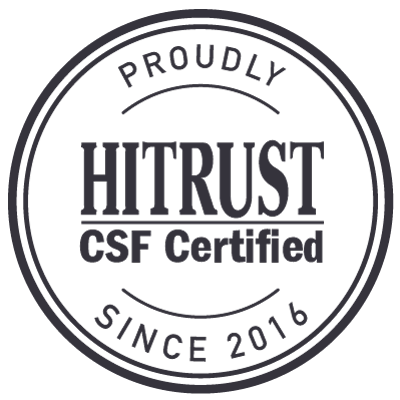 Navigate to a successful clinical communication implementation with proper planning, the right equipment, and a seasoned trail guide who understands your needs.